You are here: Home / Articles / Lightroom 4 Workflow Hands on Workshop in Tempe! Lightroom 4 Workflow Hands on Workshop in Tempe! 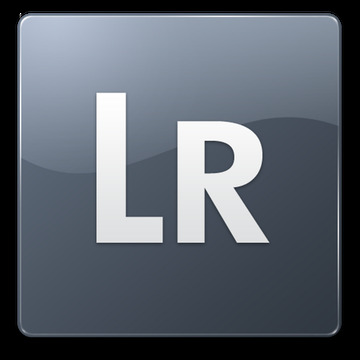 This post is to let you know that a local Lightroom event has been planned! 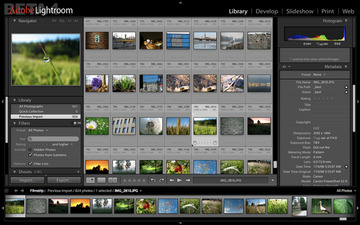 I will be teaching this very small personal workshop on Adobe Lightroom 4 & 3. This is a Great Learning Experience not to be missed! **Please allow 3 hours for Instruction. This will be an amazing learning experience for anyone that has difficulty in seminars or likes a personal touch to their learning experience.